Let us provide you the best cost solution by mainstreaming the procurement process. 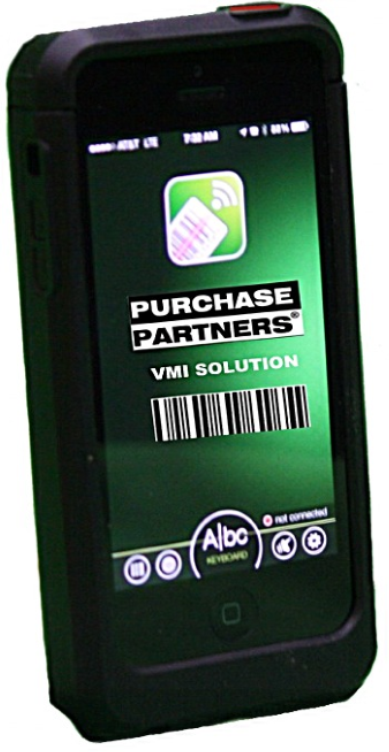 Purchase Partners "Best In Class" Vendor Managed Inventory Programs Your Solution to Better Inventory Management Systems. Purchase Partners offers a complete range of third party logistics (3PL) that will reduce total realized costs by streamlining your processes through contract distribution services, order fulfillment, and special assembly, kitting and packaging. Welcome to our Customer Information Network (CIN) Portal. This is your private, internet based web connection to information you need, providing access to live data, 24 hours per day, 7 days per week - easy access to orders, invoices, past histories, and quotations at a moments notice. 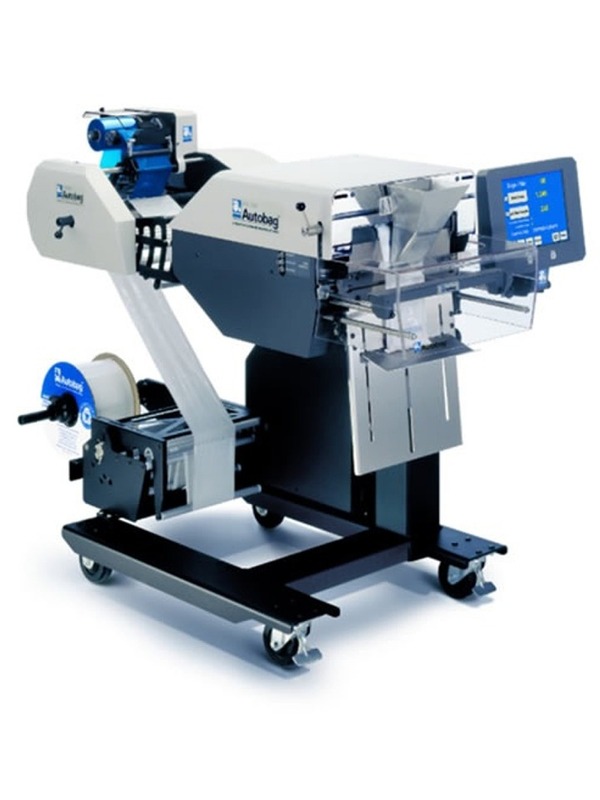 At Purchase Partners, we operate three automated packaging lines, in-house. We help our customers achieve their packaging goals by providing a complete Turnkey Purchasing Solution to hardware bag packaging. We work closely with our customers to understand their key issues and requirements, developing a complete packaging solution that increases their productivity and profitability. We also provide custom packaging in customer's corrugated boxes or bins, applying privatized bar code labeling, and even segregating cartons by serializing lots for each and every carton. In addition to customized packaging, we routinely provide light assembly services, taking multiple component parts and assembly steps, converting them into one single Turnkey purchase. Efficient onsite logistics is critical to ensure that skilled maintenance personnel within your company receive the parts they need, when they need them, and not waste time ordering and tracking MRO purchases. Our goal is to improve your efficiency and productivity levels through a just-in-time automated replenishment system for MRO tools ans supplies. We have an electronic database of over 3,000 suppliers assisting us in locating that hard to find part. Our goal is to provide you with a turnkey service solution that addresses the "Total Realized Costs" of the complete process from Procurement to Your Manufacturing Process. 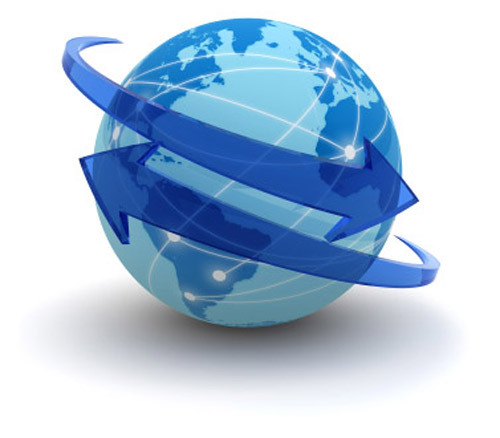 Many of our customers have moved parts they were purchasing direct overseas to Purchase Partners as we can provide an improved supply chain that requires less customer investment in inventory. When Your Core Goal Is To Maximize Inventory Turns, Our "Inplant Store" Turns Your Inventory Daily! When an inplant store is established,supplier inventory is located on-site in a secure (caged) area, where inventory pickers collect inventory at the store from Purchase Partners Stockroom Manager when it is needed on the manufacturing line. In addition,our Stockroom Manager can take this service system one step further by auditing and delivering product daily to the manufacturing line. If you are looking for active, daily, on-site inventory management by your supply partner, our "Inplant Store" system is your solution. This service is an add-in feature of our VMI program, offering on-site vendor warehousing in which Purchase Partners maintains inventory and staff in your manufacturing site. EDI - Short for Electronic Data Interchange is the transfer of data between different companies using networks, such as VANs or the Internet. If it is your desire to use EDI with Purchase Partners, the eData Processor is an important part of our solution. Our software engineers will work with you and your IT staff to create and effective, reliable EDI interface. Are you using the best component part in your given application? We can help.We will work with you to choose your best-fit assembly solution. 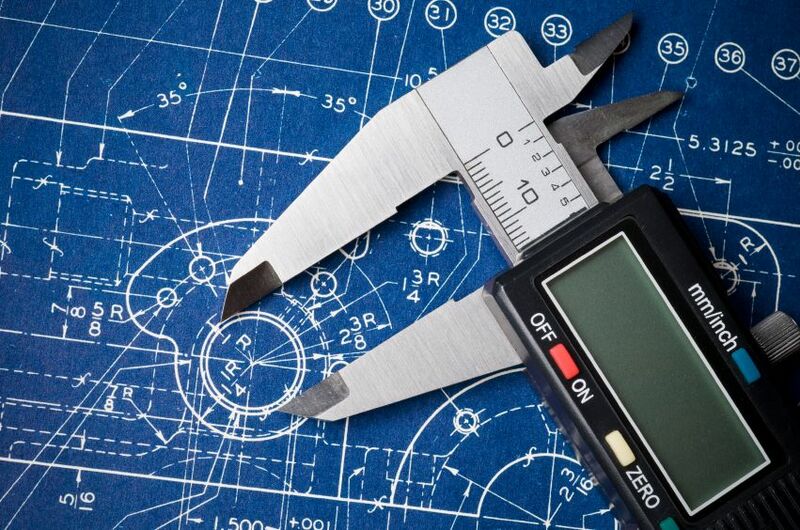 Let us assist your engineering team in finding your best fit solution!